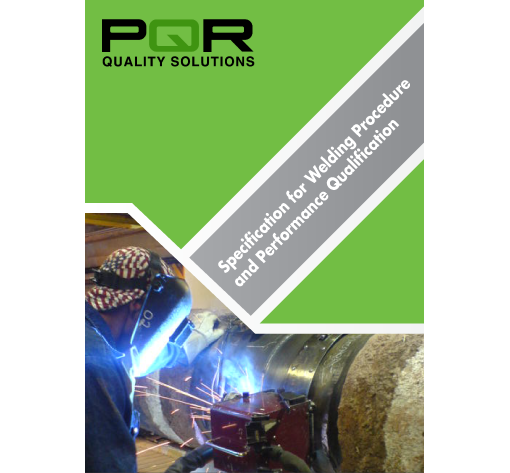 PQR is proud to be one of the most reputable service providers and advisors in the development and qualification of Welding Procedures. Our expertise extends to identifying individual weld procedures required to cover specific project needs, technical writing of formal weld procedures and the submission and qualification of weld procedures, including qualification of individual welders against respective weld procedures. PQR’s Welding Procedure and Qualifications services also cover the full organisation of testing required to fulfil weld procedure obligations. To find out more about PQR welding inspection services see our Welding Inspections page.